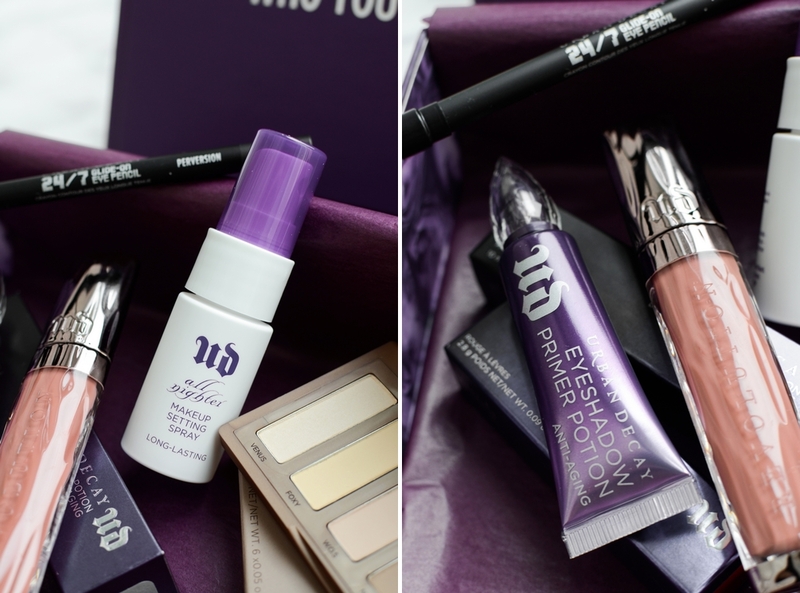 So around two weeks ago Urban Decay surprised me with this little purple box, filled with all kinds of awesome products to try. 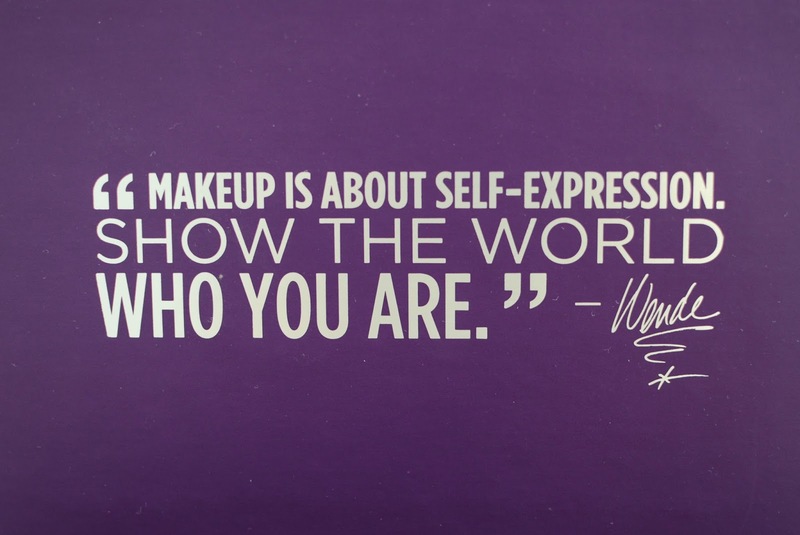 Honestly, they all have settled in very comfortably in my everyday makeup regime and I already have some favorites. 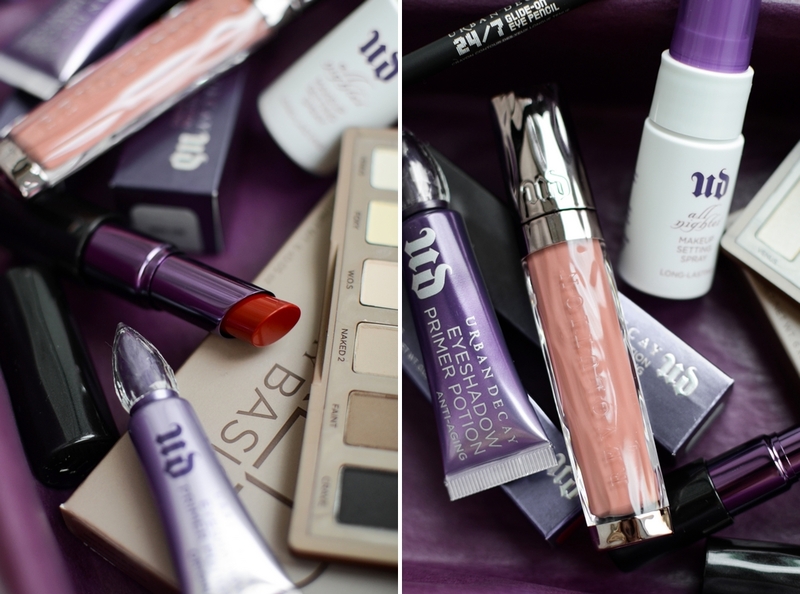 Last week I went to Tallinn to the first Urban Decay opening launch in Kaubamaja, but more about that, you will have to wait tomorrow's post! 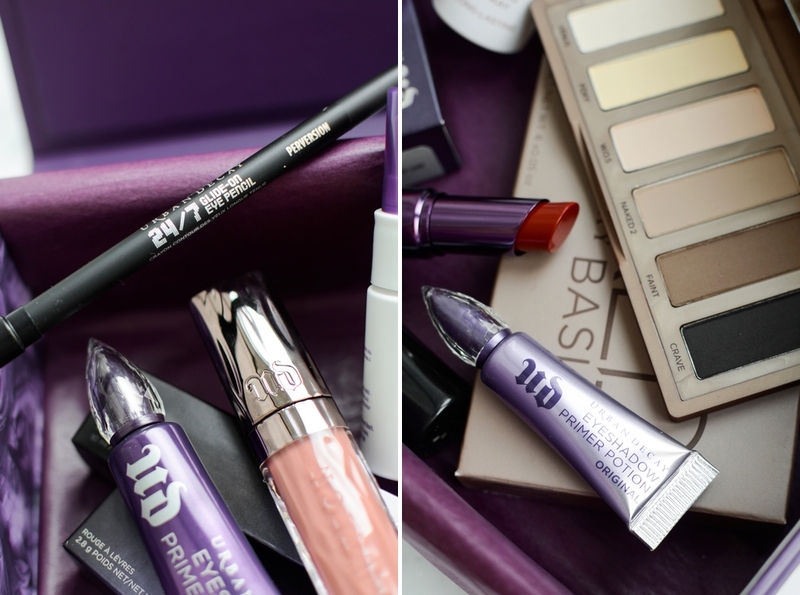 I'm so excited for UD to soon launch in Riga!! 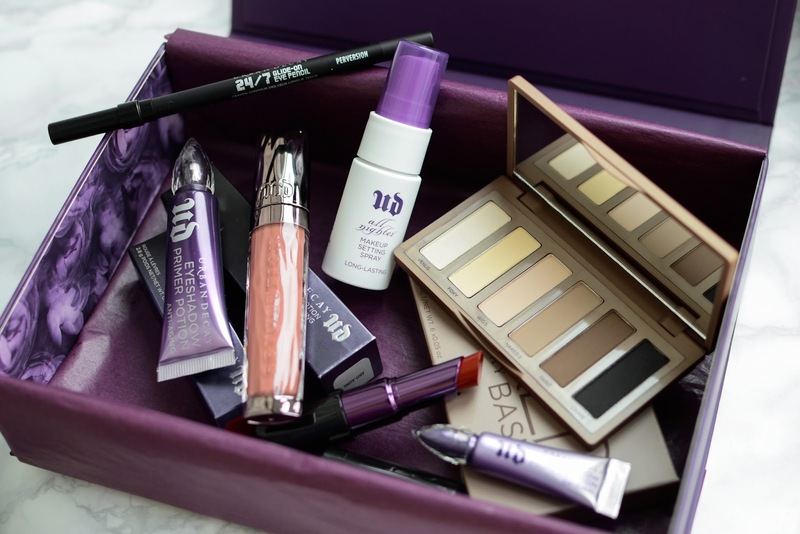 Do you have any favorites from Urban Decay? 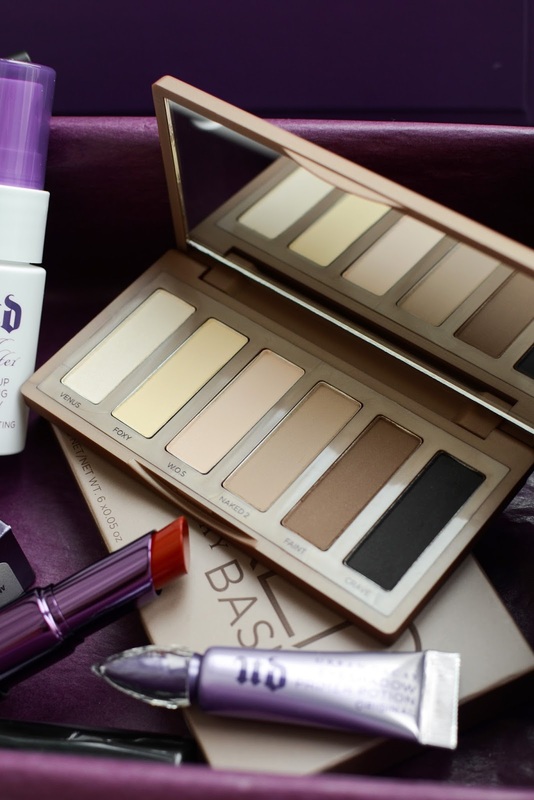 2 comments on "URBAN DECAY IS COMING TO LATVIA"
Būs vasaras kolekcijas produkti kā One&Done, bronzeris, 8h highlighteris.